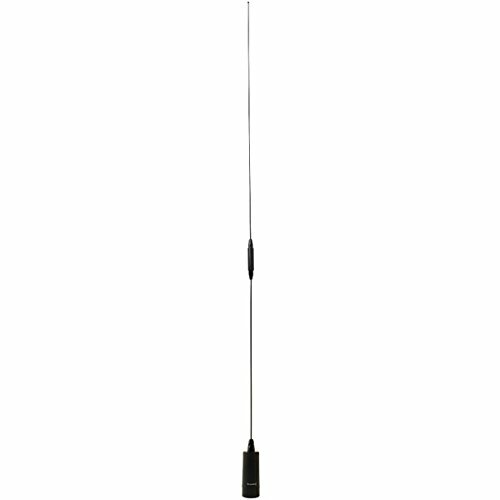 Choose tram for your next antenna installation Project with this amateur dual band nmo black antenna! with its 37-1/2 in. Black chrome whip, be sure you also get a sturdy nmo mount. Stay connected with tram.